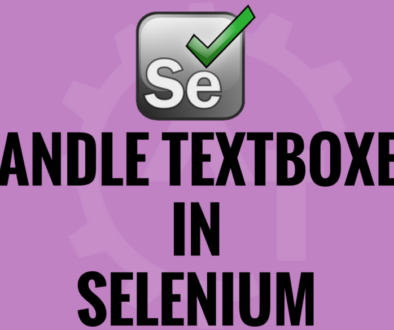 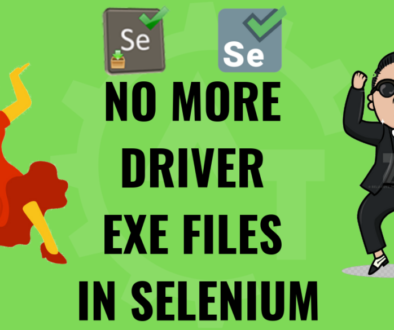 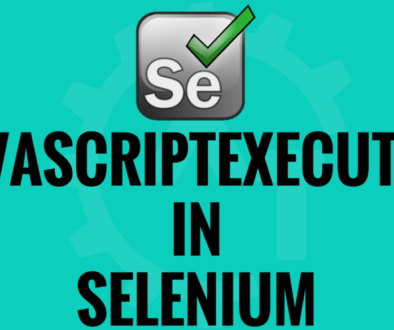 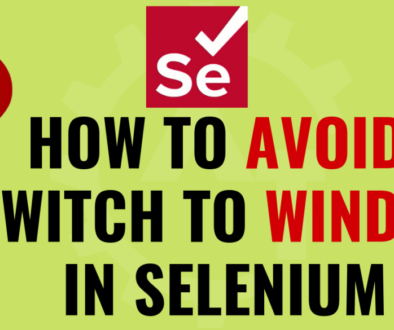 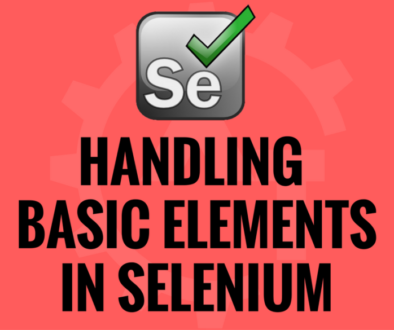 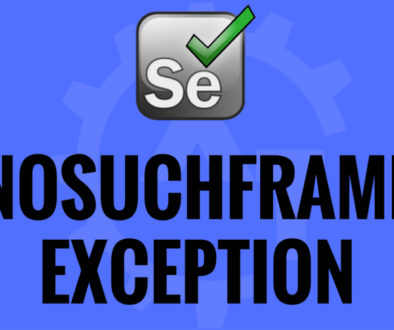 Selenium Webdriver exceptions will discuss about what kind of exception we will get in selenium webdriver while executing the automation scripts. 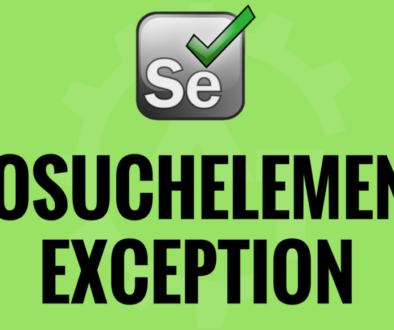 An exception is an infallible statement; it will always tell you why something has gone wrong in the code. 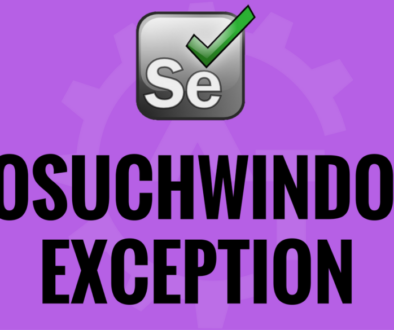 It may not always be easy to understand the exception, but it does always tell the information about the what is wrong in the code. 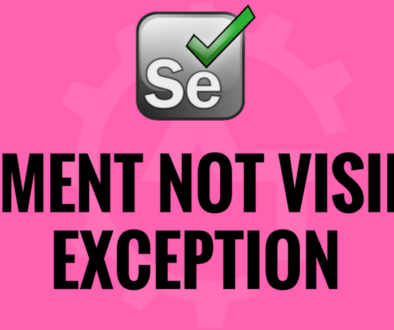 These are the most frequently exceptions we will face while automating any kind of application.